Have you ever dreamed of a 7,000 acre playground that gets over 500+ inches of average snowfall, and has no lift lines, tourists or weekend warriors poaching your lines?? No pretentious yuppies judging your life? No million dollar homes? 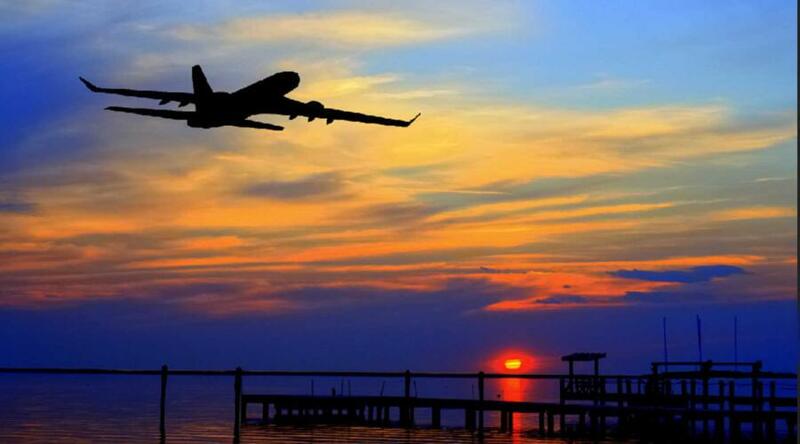 No absurd airfare? No subzero winter months? Plenty of job opportunities, and affordable cost of living? 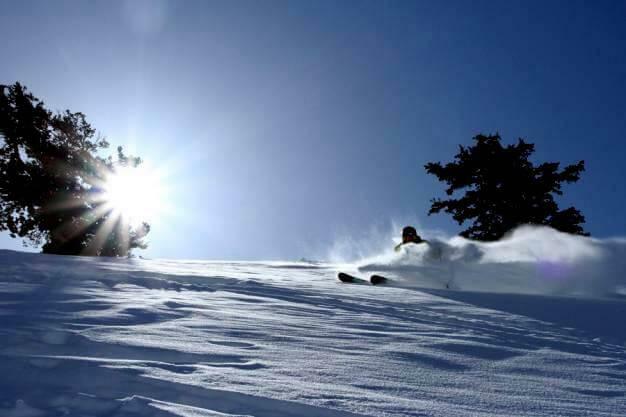 With over 7,000 skiable acres, 144 runs, snowcat skiing, side country skiing, backcountry tours, 2 terrain parks, the greatest snow on Earth, and a full service town Powdermountain has it all. It’s almost like its a ski resort thats been forgotten about. With none of the bells and whistles of a Park City or Deer Valley its no wonder there’s no lift lines. Not even on a powder day, but the best attraction about this mountain isn’t the eclectic terrain options, or massive amounts of snow, or even the low rates. Its where you start. Most resorts have you park at the base and offer you a chair ride to the top. At PowderMountain you park at the top and drop in as soon as you’re geared up. NO line, no herding up, no waiting for chairs to spin, no predetermined route. Just drop in and start the day. With glades all over this mountain it will be hard to avoid them if you jump off the groomers, but well worth it. Widely spaced trees, great visibility even in a moderate snowstorm you’ll be playing in the glades for days, and even finding new terrain to hit late on day 5 of your vacation. If glades aren’t your thing make your way to powder country. Its 100% appropriately named, but the catch here is you’ll be taking a bus from the bottom back to the resort upon completing your run. So doing laps here won’t get you quantity, but it sure will get you quality. If you didn’t get enough ski time in during the day night skiing is always an option to fill the void. With no snow making capabilities Powdermountain relies heavily on mother nature, but they have a great relationship with one another. Bluebird days aren’t as common as in places like Tahoe and most locals would consider them a rare event, but when they do happen after a big storm its guaranteed to be a euphoric day of riding for any skill level. The best times to plan your ski vacation is late February-April. While we got dumped on over Christmas, and another brutal storm in early Janurary the coverage was slim and dangerous until mid February. Around Valentines Day until April 3rd the mountain got pounded every day by a new storm system. PowderMountain’s weather is bipolar on all accounts, and I can remember one day that started out bluebird & quickly supplied me with rain, snow, lighting, thunder & back to bluebird in a 3 hour span. This best kept secret is its run by the friendliest bunch of emloyees I have ever met. It’s not deluxe service like Deer Valley and a lot of the help is downright scraggy looking with with long hair & beards, but don’t let it fool you they’re passionate, helpful & friendly. My first day there was like a kid in a candy store checking out the terrain, chair access & of course liftee gear. A week later I found myself having my own personal demo day by leaving my libtech ski’s & borrowing liftees Icelantic Pilgrims, K2 Hellbents, Volkyl’s, Blizzard’s, Lines, Armada & Moment ski’s for the day. The cost of admission to this playground is extremely affordable with a season pass(at the time of this writing – $750) slightly more than that of a weeks worth of lift tickets at any of the major ski resorts in North America. On Wednesday’s a day pass is only $43. A 3 day package is only $160, and if you go to Diamond sports in Eden a day pass is only $55. For a first time powder hound pass you can pick one up for $495, but you have to go to 5 Saturday classes, and you will be blacked out until the end of Janurary. 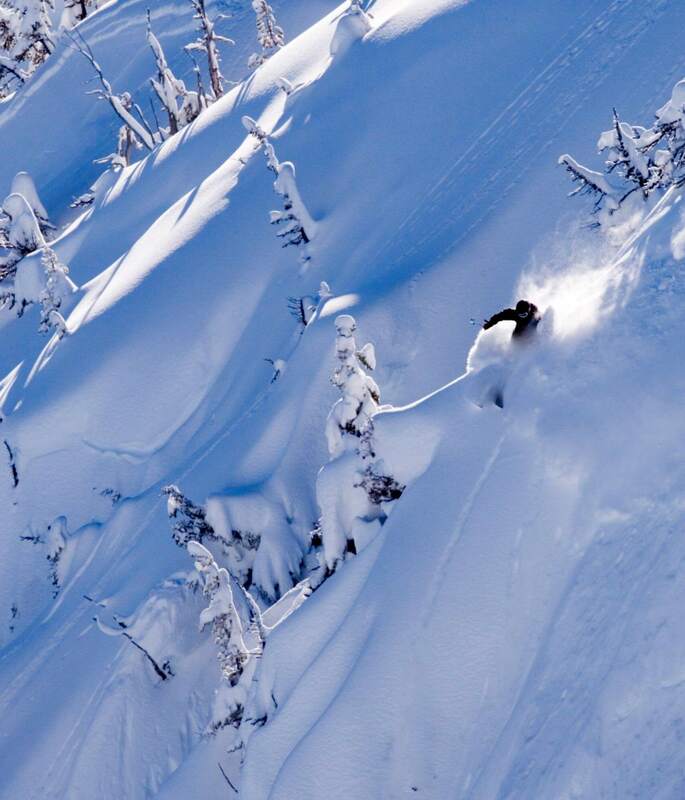 Students at Weber College can pick up a pass through their local snowboard club for only $350 no blackout dates. Military, Law, Fire Dept, & Teachers can pick up a season pass for only $375. You can find a list of updated prices by clicking here. This place isn’t for everyone though with no nightlife, shopping, famous people, restaurants, glitz or any of that other nonsense you find at modern day resorts. Powdermountain is a very laid back locals kept secret playground, and I’m sure just by writing this will alienate many of the friends I have made this season. 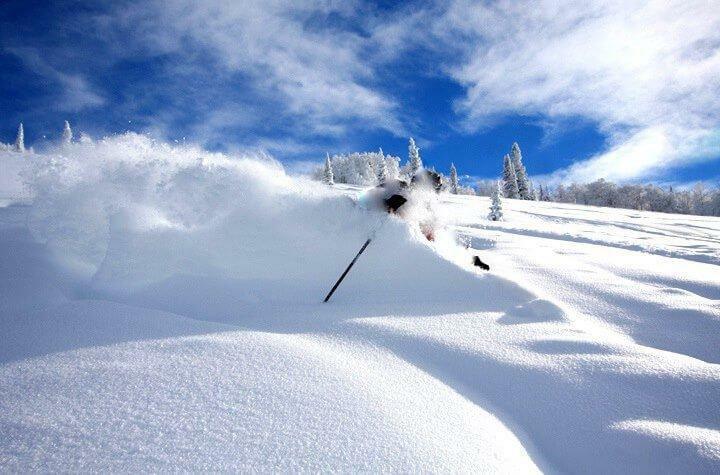 So consider the type of experience you want from a ski vacation before setting your sites on Powdermountain. Although this will be my destination for years to come there is no ski valets, hot tubs to poach, Taj Mahal accommodations, food that is better than a greasy diner, no RV accommodations of any kind(doubt an RV would even make it up that steep road) and nightlife that consists only of some employees standing around a bonfire binge drinking until the colds sends them inside. Eden, Utah is your classic ski bum town that doesn’t have the means or desire to develop, but if you don’t mind a short 20 minute commute Odgen, Utah is a ski bum’s paradise. My mom always told me that if sounds too good to be true it probably is, but then again my mom has never been to Ogden, Utah. 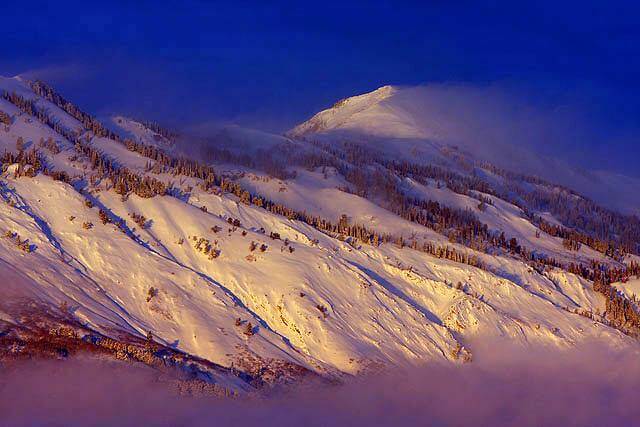 This full service town sits at the base of Wolf Mountain, SnowBasin & the grand daddy of Utah – POWDERMOUNTAIN! Ogden, originally named Fort Buenaventura, was established in 1846 by a trapper named Miles Goodyear. Later it was purchased by mormon settlers for $1,950 in 1847 & called Brownsville after Captain James Brown, but was later renamed to Ogden after Peter Skeene Ogden who was a brigade leader of the Hudson Company and local trapper. 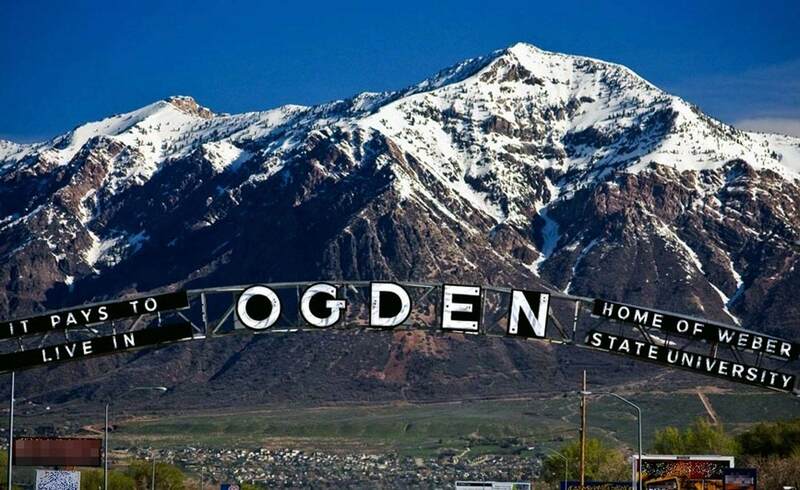 Ogden is easily accessable being only 55 miles from the Salt Lake International Airport, a major railroad hub(Amtrak), 4 UTA bus routes between Salt Lake City & Ogden,greyhound and just off of Interstates 15 & 84. Living accommodations range all over the board, but no matter what your looking for you can find it. Whether thats a crash pad with kitchnette for $450 a month, $199/weekly hotel room, $600/month 2 bedroom apartment, or a $200/night 5 star palace its all there, or ask me how I was able to live with this view for FREE for an entire ski season. To the locals its just another boring suburban Air Force base town were nothing happens, and they can’t wait to leave. 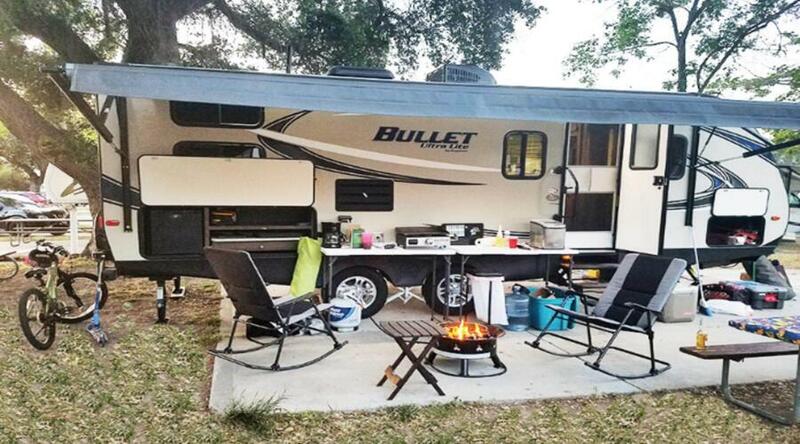 For a passionate outdoor enthusiast its a buffet of options waiting for you. 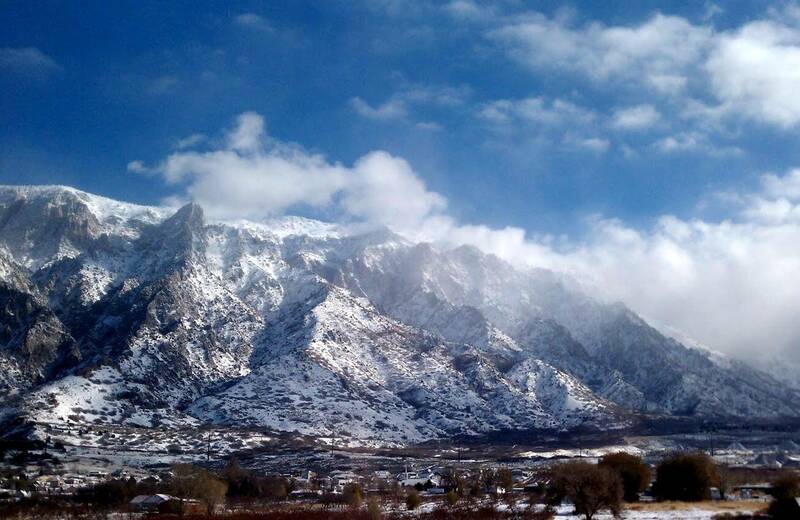 From world class skiiing, phenominal climbing routes, easy to challenging mountain biking trails, breathtaking camping destinations, world renown slot canyons, abundant hiking trail systems, & of course wildlife. Centrally located with ease of access to all of Idaho, Wyoming, Montana, Colorado, Arizona, New Mexico & Nevada. 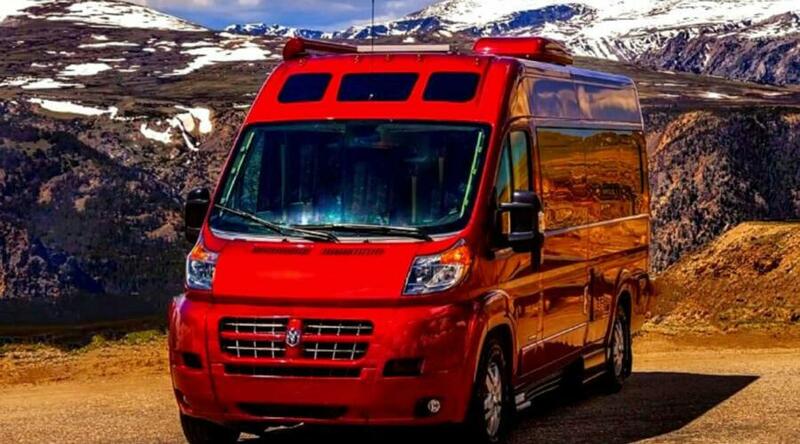 A short drive to Park City, Yellowstone, Tetons, Vegas, Moab, Tahoe, Steamboat Springs, Denver, and an International airport with all the major airlines for other destinations. Its perfect on every level besides one, alcohol. 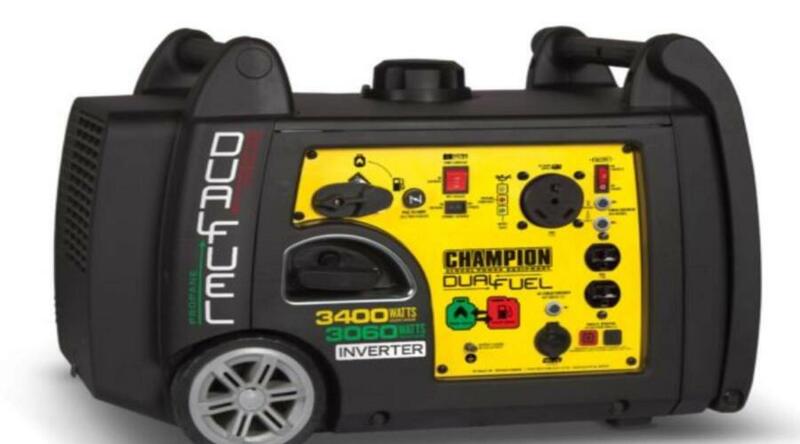 Even then unless your a big time drinker this probably won’t come into play, and even if you are a big drinker it probably still won’t come into play because you most likely don’t do your drinking at a restaurant or night club. However, I wouldn’t be doing my job if I didn’t tell you how ridicluously absurd Utah liquor laws are. If you want a detailed list of examples drop me a comment below. If your visiting from out of state always ask for a list of “high point” beers (this is normal beer to you) or wine. Don’t even bother ordering hard liquor drinks because by law it can NOT contain more than 2.5 oz of total liquor and can only have 1.5 oz of main liquor. Don’t even ask how you make a martini or long island because you won’t like the answer. All liquor stores are state run thus they are open from Noon to 10pm,closed on Sundays, and they can NOT I repeat CAN NOT sell anything cold! No beer, no liquor, no wine. You can get stadium beer (3.2% alcohol level) cold at any gas station 24 hours a day, but thats the only way you can get cold beer to bring home. As long as you know how to order at a restaurant, and make arraingements to pick up your personal supply its really not that big of a deal. If your in a border town its even easier to work around by just driving over the state line. So just be proactive and you’ll be fine. With so many restaurants in Odgen & the surrounding areas to choose from you’ll definitely be able to find somehting to your liking. One thing that surprised me was the overwhelming presence of sushi joints. Being land locked & not in an area I would consider to have deep culinary roots, and considering the last tourist town I came from had 5 restaurants all serving the same menu I welcomed the possibility of good sushi with open arms. A locals favorite is place called Tona unfortunately I can’t give you firsthand review because I don’t go on waiting lists, and the Saturday night I tried giving this placed a chance it was on a 1 1/2 hour wait time. The look and feel of the place looked cozy, inviting & warm. The staff appeared friendly, and price points seemed on par with a legit sushi place. Not cheap, but not too expensive. I’m guessing my meal with a large Socki would’ve have been around $40 + tip. 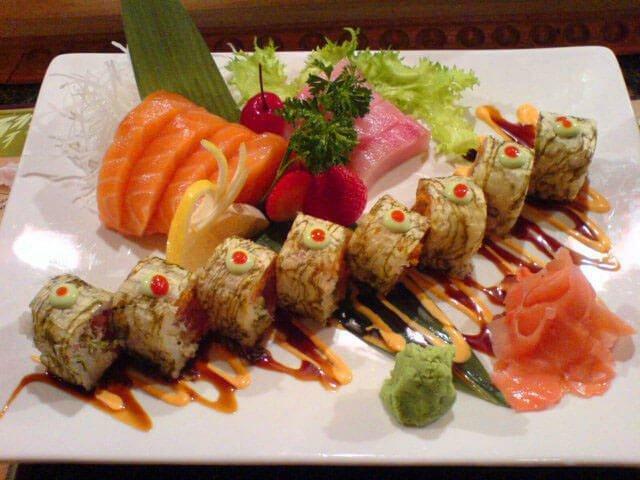 My favorite sushi places in the Ogden area are: Sushi YA, Windy’s Sukiyaki & Sushimidori. Sushi YA is always my first choice because of atmosphere, decor, service & of course price. Sushi YA is modern design with exposed brick, clean glass sushi bar, very friendly staff & great location. The best part about Sushi YA though is its $13.95 all you can eat at lunch & $18.95 all you can eat at dinner time. Everything is made fresh. The menu is fillled with flavor from front to back. I try to get something new everytime I go there, but I always end up getting the crunch roll as one of my selections. 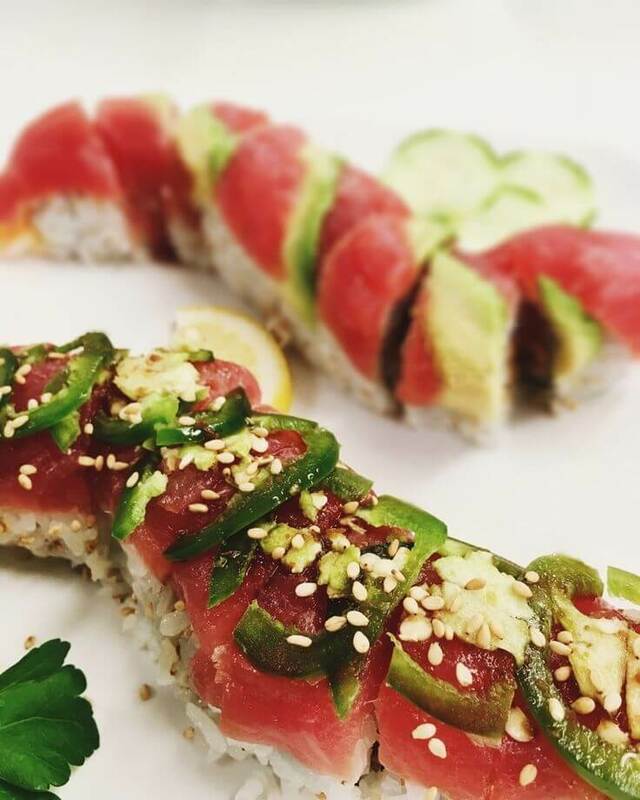 Its an 8 piece roll made up of cucumber, avocado, carrots, tuna, razor thinly sliced lime wheel, rice & topped with chocolate honey roasted nuts. I can’t resist it, and if you don’t finish everything they allow you to box it up to take home. BONUS! Windy’s Sukiyaki made my radar after learning you can make a reservation for private dining where you’ll find yourself sitting on a pillow eating your sushi in a rice screened private room. The menu is about half cooked Japanesee dishes & half sushi/sashami. Some of the menu items are overpriced, and they don’t carry alcohol. You can bring your own & its only a $2 glass fee. I don’t have a favorite dish here, but I am HUGE fan of the private dining and the pillow sitting atmosphere. Staff are friendly, and on the weekends this place is very lively so be sure to make a reservation. Another sushi place I am not sure I really like or really hate is sushimidori. From the outside this place looks like an old burger or fast food joint that got shut down from a cockroach problem. 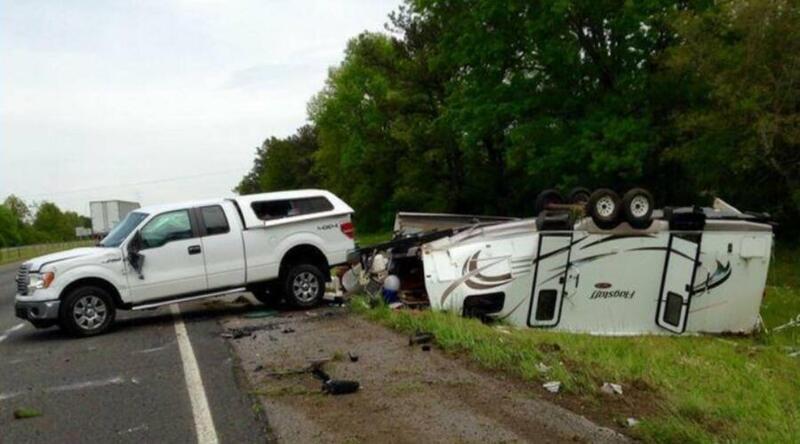 It has no curb appeal. Its sidewalk sandwhich board adds to reasons why you shouldn’t go in, and the windows are covered in banners & stickers. 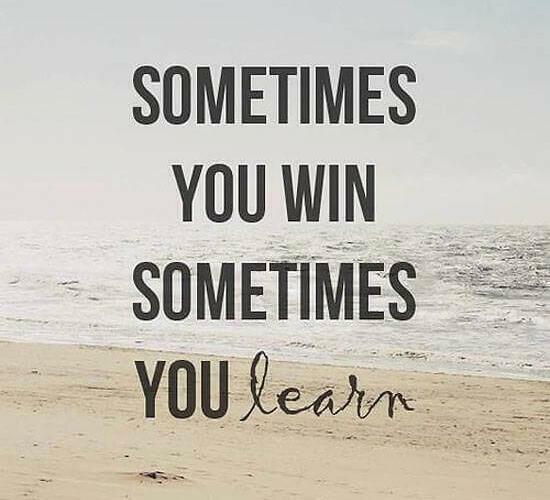 Everything about it says go away, but I am so thankful I found the bravery to give it a try. The inside is clean & crisp, and the sushi bar is like sitting VIP to a master chef. The waitstaff is combative & cold. There is no atmosphere at all!! I went there on a Saturday afternoon and it was dead. I was the only one in there, no music playing in the background, no chatter from the sushi chef, no TV, no noise at all. It was awkward, but the rolls were amazing!! And the best part it was all you can eat for $16, but theres a catch. Whatever you don’t eat they’ll charge you ala carte. After a scornful & questionable look from me they took it off my bill. I highly recommend the Sunset roll though. Made up of: Salmon, cucumber salad, cilantro vinagrette, crabmeat, avacodo & topped with a razor thin slice of lemon. Super good!! 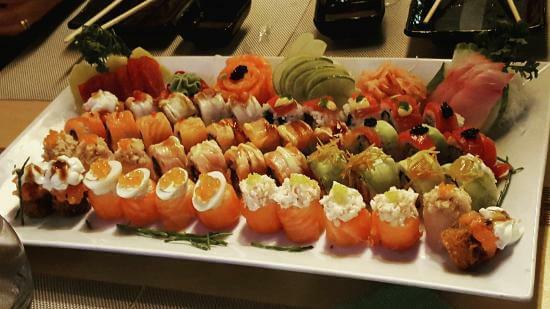 If sushi’s not your thing don’t worry there are plenty of things to choose from. My favorite breakfast place is Jeremiah’s. I heard about it from a local on the chairlift, and checked it out the next day. I’m always worried when I pull up to a place and its in the parking lot of motel I consider to be less than prestigious which is the case with Jeremiah’s. The atmosphere is a fun western meets alpine feel. The service is spotty. Sometimes its inattentive & other times its over bearing, but the food more than makes up for it. I only go for breakfast, and the menu is a mix of healthy unique choices as well as all the usual classic breakfast options. I’ve been here more times than I want to admit during the ski season, and never had a bad dish. This place is plagued with horror stories, and trip advisor is filled with complaints about dinner & lunch dishes as well as service. I’ve never experienced anything bad here other than the inattentive server who delivered my food with no utensils. I’ve invited numerous people with me for breakfast before a day on the slopes, and all have eagerly returned with me when given the chance. Portions are generous, prices are low and the scones are gynormous!!! I’ve had just about everything on the breakfast menu and recommend it all. Jeremiah’s has plenty of parking, and is conveniently located a block off Interstate 15. There is no better breakfast place in Ogden. Need a place for a luncheon, or just want a great meal before partying on 25th St all night check out the UG. 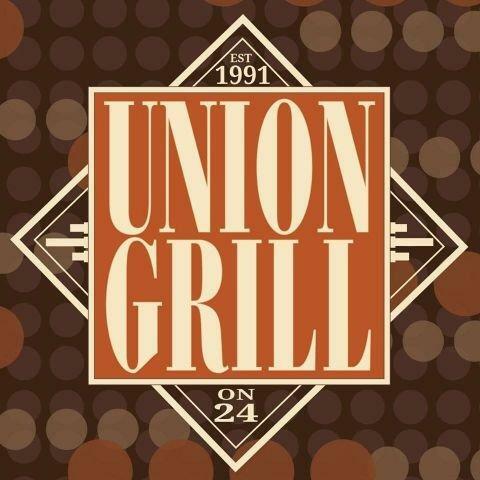 Union Grill is located in the historic Union train station at the beginning of the lively 25th St. A window table will offer you a glimpse of the frontrunner (a train servicing Ogden to Provo). Private dining rooms with stained glass windows & fireplace can accomodate large groups with no set dollar amount per guest. Staff are super friendly and very accomodating. A guest with a dietary issue was dining at a table next to me, and the chef created a non menu item from scratch that looked & smelled amazing! I highly recommend the steamed vegetable over linguine in an alfredo sauce, or the chicken pasta. The menu is filled with variety, price points are very reasonable, the food is not your typical boring Utah culinary experience. After grabbing a bite here you can walk up historic 25th st and party the night away at any of the numerous bars & nightclubs. Great place for dinner before a nightout on the town. 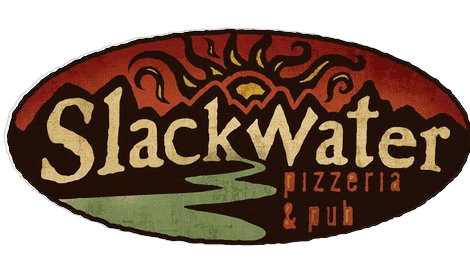 When hitting the hopping & lively 25th St your duty bound to check out a locals favorite called: Slackwater Pub & Pizzeria. They have the best beer selection around, open late and serve everything from appetizers to sandwhiches, but what really put this place on the map is its gourmet pizza’s. Whether its a classic or one of their gourmet options organic is the motto. Being a certified self-proclaimed pizza snob Slackwater is good, but nothing to gush about. The pizza’s ok, but pizza is always loaded with personal preference so what I enjoyed you may hate. The crust is pizza crust with the usual options of thin to thick, and the toppings aren’t anything you haven’t seen in another place. The sauce is usually what separates most places from the herd, but to me it was just another marginal sauce trumped by its toppings. Service is inconsistant even at slow times of the day, but that’s pretty standard for Utah especially on 25th St. 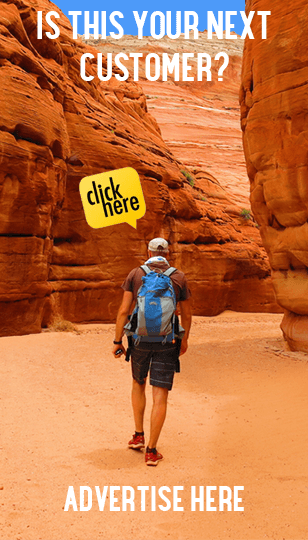 The decor is lively & not your usual cheesy bewildering Utah concept. Saturday night you will find live music, but still be able to hear a conversation. The best part of this place is its beer selection, and if your not a pizza snob like me you will absolutely LOVE it! While on 25th St if your there in the summer be sure to check out Alleged. 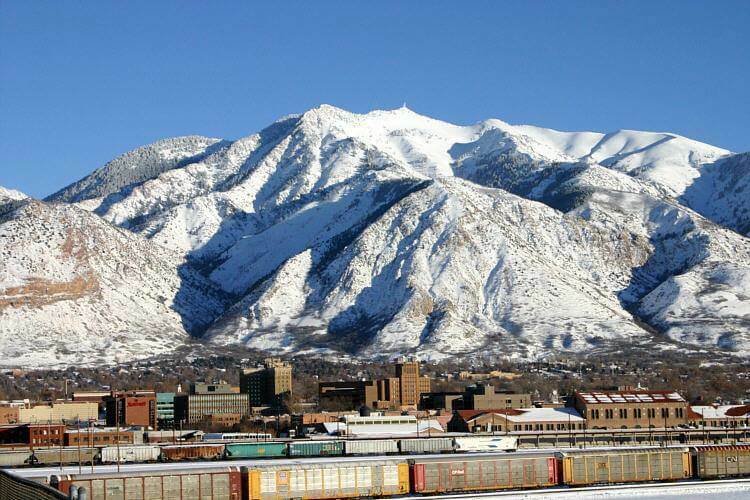 Its the only place in Ogden with a rooftop deck and picturesque mountain views. Having lived there in winter months I was never able to check this out personally, but have heard its a “must” in the summer time. Its got a fun & groovy vibe to it.Get their early to avoid paying a door cover, but don’t expect much to be happening before 9pm. The concept is modern and chique –well “Utah” chicque, and the owners have vowed to donate all proceeds to charity. Definitely deserves a visit at least. 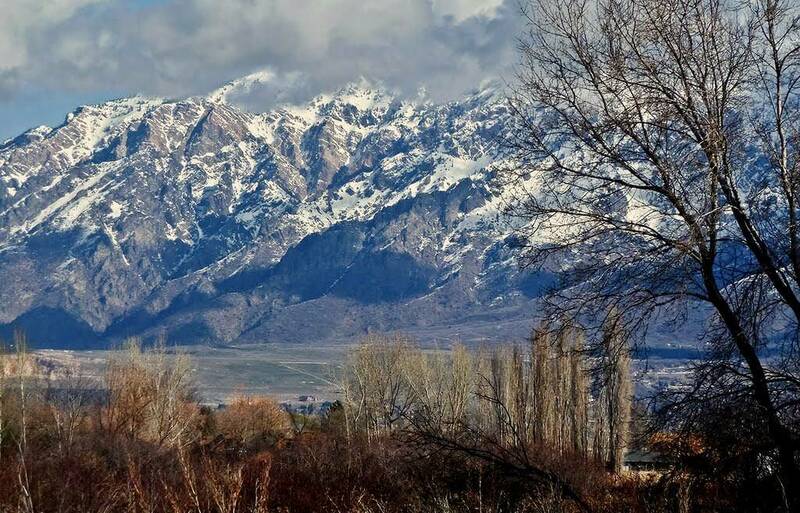 Besides great restaurants & watering holes Ogden has plenty of off mountain entertainment. Like any full service town you can find bowling alleys, movie theaters, golf courses, arcades, go kart racing, mini golfing, batting cages, fitness centers, and my favorites: Indoor Skydiving & surfing. 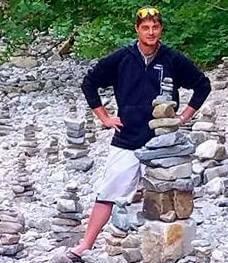 But to find these in a ski town is unheard of! 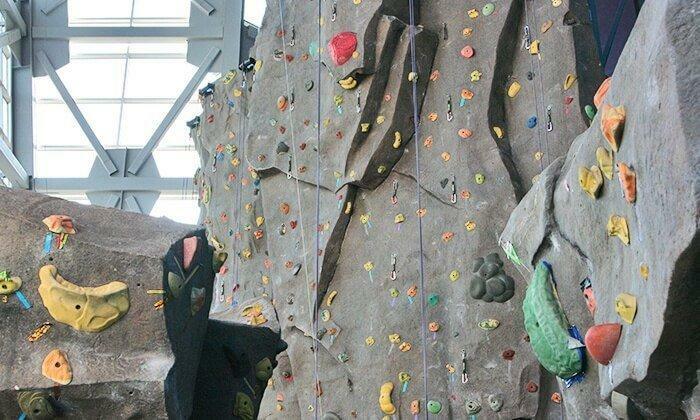 At the Salamon Center in downtown Ogden you can watch a movie, workout at Gold’s Gym, do some rock climbing, indoor surfing or indoor skydiving. Going to IFly is a uniquely fun entertaining event for the whole family, but its a bit on the pricey side at $50 for 2 minutes. A family day promo for $112 comes with a DVD & Tshirt, but at $56 a minute seems a bit steep. 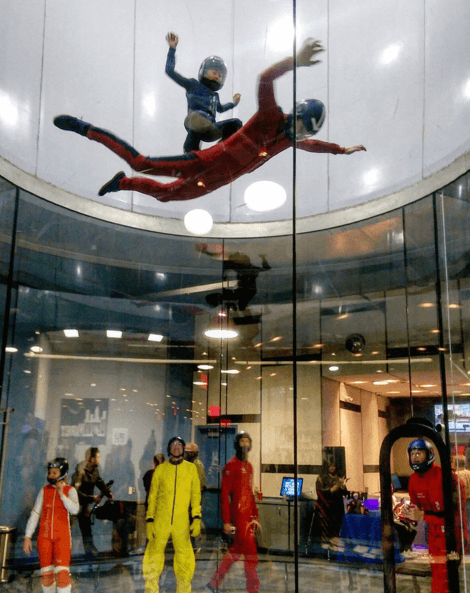 Ifly offers a group package for $475 for 24 minutes, but you can find the latest prices by visiting the IFLY site.The internet has coupons floating around, but I recommend you like their facebook page or follow them on twitter to get the latest deals. Group events for birthdays and holidays is another great way to get your money’s worth. 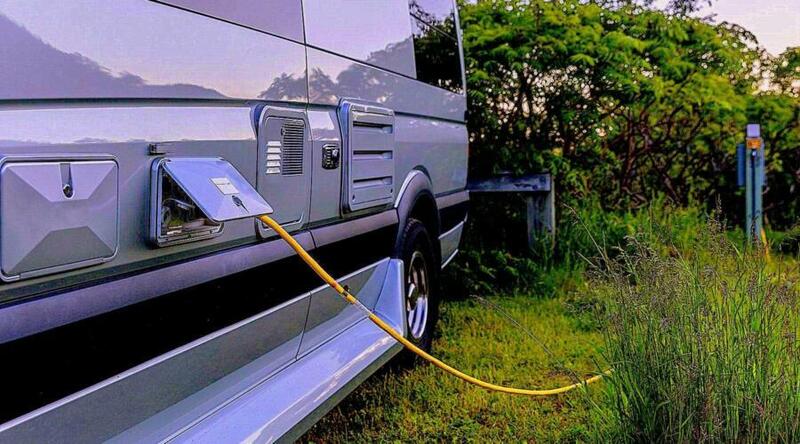 Which is how I got to take it for a free test drive. The best deal is the Ultimate Salamon Experience package for $100 which includes skydiving, rock climbing, surfing, 2 games of bowling, 1 game of glow golf, bumper cars & 20 tokens for the arcade. 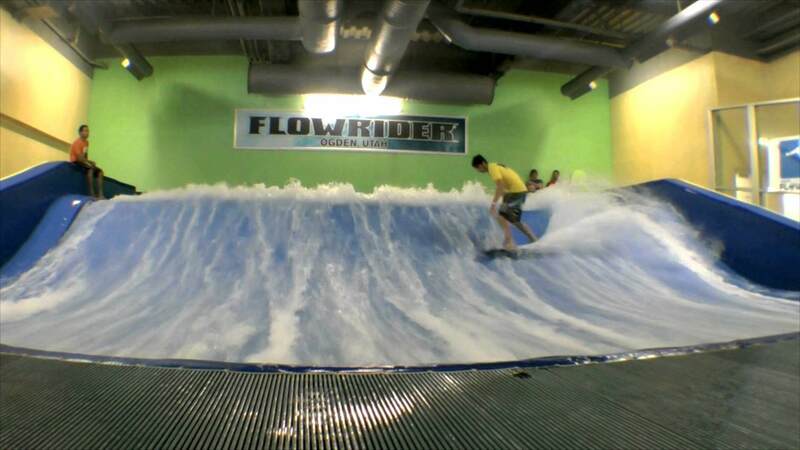 The Flowrider is their indoor surfing option, and without a combo pack can get a bit pricey. There is a one time $10 registration fee, and you must have at least 5 riders sign up outside of their normally scheduled wave operations (2pm, 5pm, 8pm). The hourly rate is $20/hr plus towel rental of $2 if you don’t bring your own plus the one time $10 registration fee. Reservations are a must unless you like sitting around for a couple of hours waiting for your turn, but you can always use this wait time to check out a movie, play a round of golf, workout at the gym, do some rock climbing, ram some bumper cars or lets the kids run wild in the arcade! The Salamon Center is a great idea for family entertainment after the slopes close for the day. Historic 25th St is only a few blocks away. The Marriot, Izzy’s and Sanora Grill are directly across the street with a variety of other restaurants close by including Warren’s Craftburger, and theres plenty of parking. 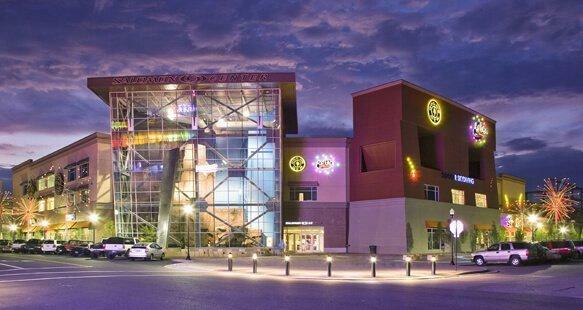 If you couldn’t fill your activity appetite at the Salamon Center you may want to check out the Hill Aerospace Museum, Dinosaur Musuem, Moonstah’s Indoor Paintball arena or the Golden Spike Arena. At the Hill Aerospace Museum there is something for all ages. You can easily spend 2+ hours going through all the exhibits and seeing the life size planes outside. For the children there is a 40 minute long demonstration including flight simulators, science experiments & even blocks for the little tikes. Each display comes equipped with a short video, and the entire museum oozes history. The only disappointment is the movie theater. It is TERRIBLE. Honestly its TERRIBLE. Skip it unless you need to rest your feet, and even then I’m not sure its worth it. Let your kids live out their astronaut dreams for an afternoon, but if thats not enough what about the price tag? 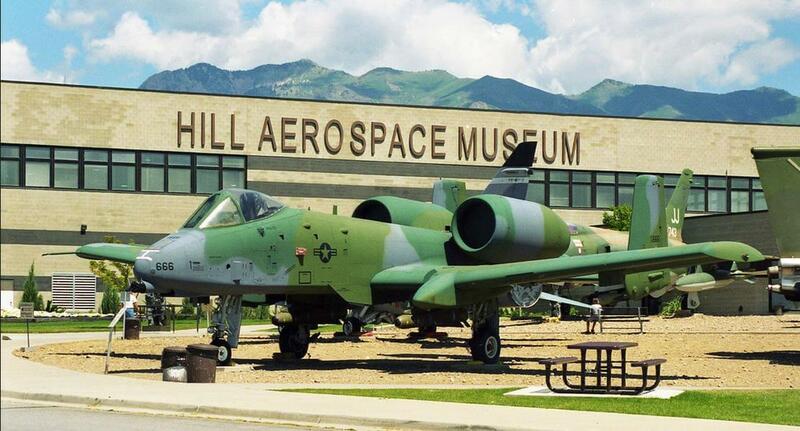 FREE, yes you read that rite, and according to one Tripadvisor commentor who was bored out of his mind after 30 minutes he still gave it 3 stars to visit the Hill Aerospace Musuem. Haven’t had your fill of history and time travel then journey back into time to the days when Tyrannosauras Rex & other dinosaurs roamed the Earth. 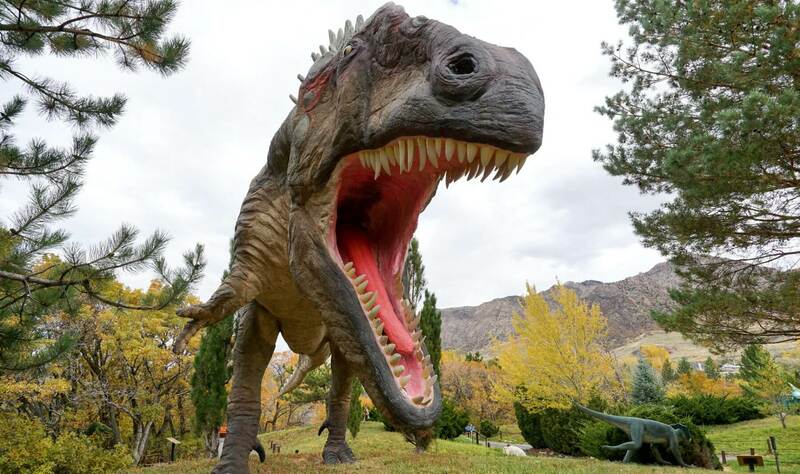 The Dinosaur Park & Museum is a six acre park that displays extinct giants complete with sound effects of crashing trees and thundering foot steps. You can learn all your dinosaur facts from the indoor museum, and then take the outdoor trail to visit all the lifelike interactive giants of our past. The T-rex is a big hit, and fully interactive. The kids can dig up dinosaur bones in the sandbox before having lunch in designated picnic areas completely equipped with playground and optional duck feeding. Admission is $5/kids & $7/adults. 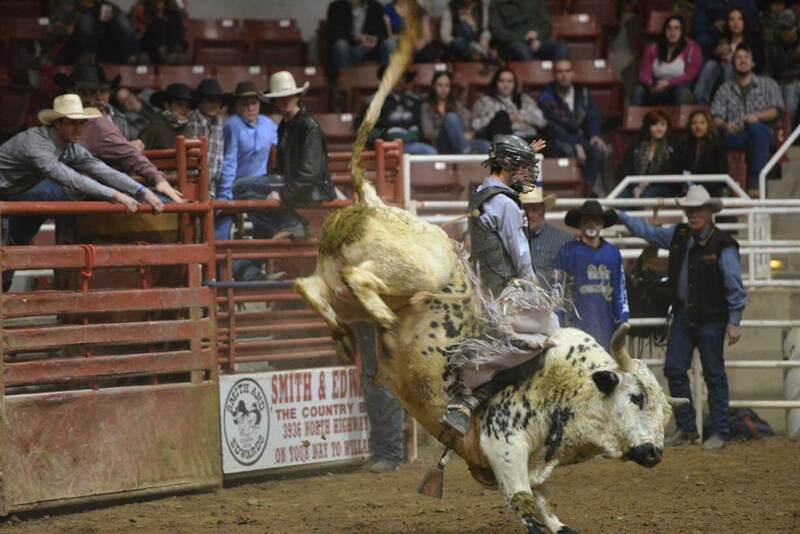 Bordering Idaho & Wyoming with a short jaunt up to Montana still gives Utah some “cowboy” country rep, and the Golden Spike Arena is the perfect venue to take in this culture. However, let me warn you, unless there is a Rodeo or country fair or possibly a craft botique sale going on there is nothing to see at theGolden Spike Arena. If you have a chance to plan your trip in accordance with an event here I strongly recommend going. Each event has a different admissions scale, but are very reasonable. The winter rodeo series is fun & economical, and in the summer the venue features lots of horse events, dog shows, JRs, draft horse pulls & even demolition derby’s. Their isn’t a bad seat in the house. 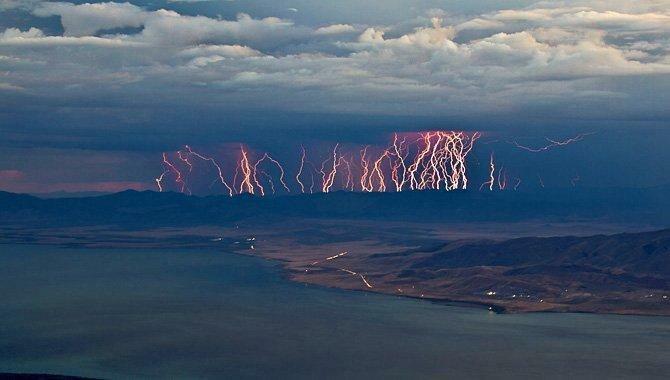 Your close enough to the action to feel apart of it, but not close enough to catch flying dirt clods in your lap. Its a nice cozy indoor arena, and the outdoor venue has magnificent views of the Wasatch mountain range. You won’t be able to find a city in America with the exception of Boulder, CO with a more spectacular trail system in its backyard than Ogden, UT. 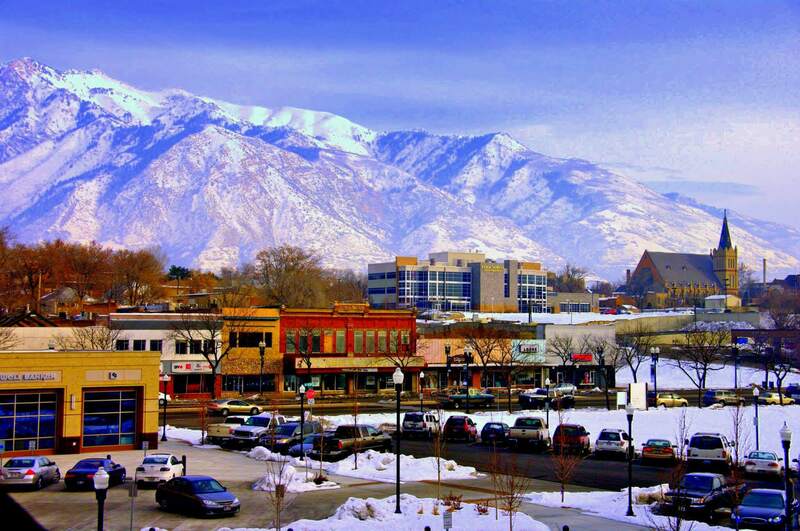 The Wasatch range to the East is far superior to mountains in Boulder as far as height goes, and the city of Ogden is much more affordable compared to its snooty counterpart in Boulder. 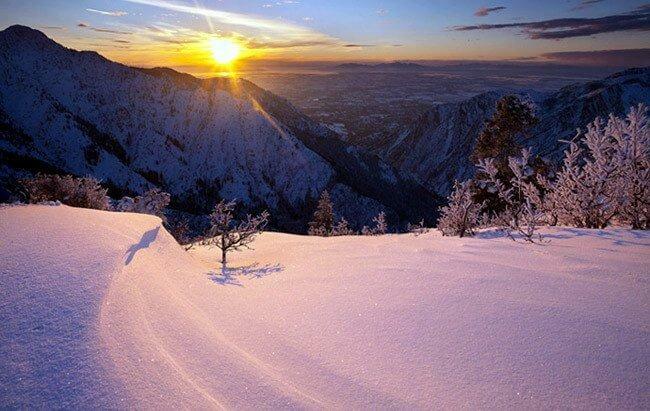 The skyline trail in Ogden offers breathtaking views of Ogden Canyon, Upper Ogden Valley, the greater Odgen area & of course the Great Salt Lake. The skyline trail takes about 7-8 hours depending on your pace to do the grand loop, but be aware this is rattlesnake country. There are many trailheads offering access or linking up with other trails so section hiking is also an option. The skyline trail can be a challenging and very steep in some spots, but overall its a beautiful trail. I’ve seen 2 year olds on the trail so its not impossible for beginners. Be aware of kamikaze mountain bikers or motorcycles, and plan to have lunch in the saddle area of the pine forests. While taking in the great views be on the lookout for mountain goats. This is a local’s favorite trail that intertwines and connects with mulitple other trails in the Wasatch Mountain Range providing you plenty of new options to explore throughout the season, and I even found a natural half pipe all to myself to ski in March. At the top of 36th street you can enter the trail system to the skyline trail or make your way to waterfall canyon. Waterfall Canyon is a challenging, uphill 2.8 mile hike that is best to do in the spring time when the snow pack is melting. Dogs are ok, but keep them on a leash as their is plenty of scents & wildlife to distract them from listenting to you. Stop by any of the ranger stations, RV parks or campgrounds to pick up a free trail guide book to discover all the trails in the area. 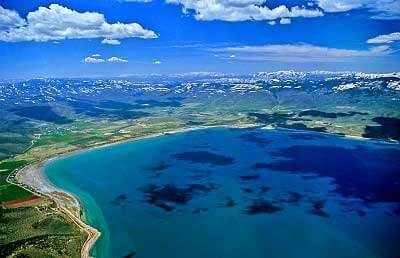 Just north of Ogden in a small town called Garden City lies the “Caribbean of the West” also known as Bear Lake which sits on the Idaho/Utah border. 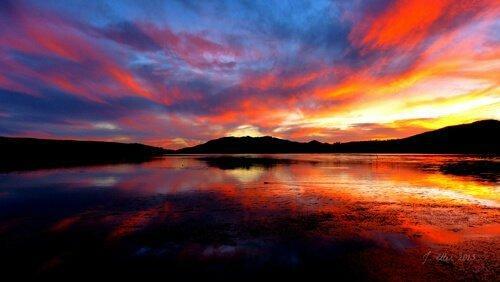 Its the bluest lake you will ever see surrounded by plenty of biking & hiking trails. The beach is in the North Park, and watersports are allowed. In June & July when the water is 70 degrees you will see plenty of wakeboarders & jet skiers, but May & September according to locals is the best time for fishing. 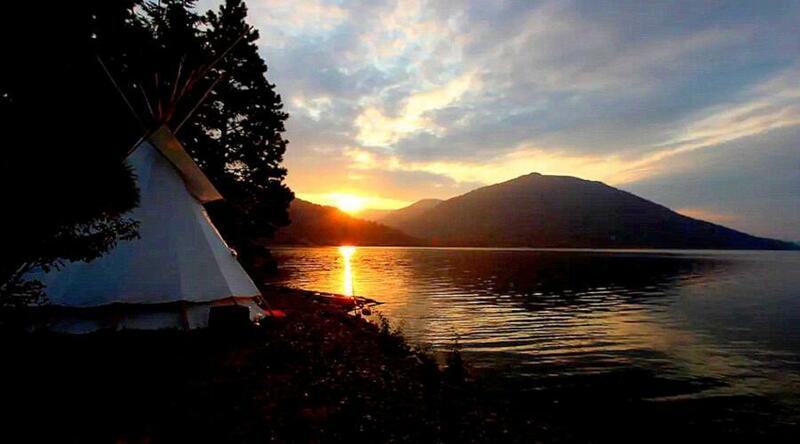 There are plenty of campground options, and if you camp on the Idaho side no absurd liquor laws to work around. All of this is with the exception of Bear Lake is within a 25 minute drive of Ogden, and I haven’t even touched on the slot canyons, Lake Powell, or Moab. I’m going to reserve my review of those areas for later this summer when I have a planned month to go exploring in Southern Utah. Ogden, is a full service town with off mountain entertainment, local & ethnic restaurants, fast food, numerous banking institutions, fully accredited college, various health clubs,two rock climbing gyms, high speed internet, full cell phone coverage by all the major carriers, legitimate cable television, numerous grocery & big box stores, & manageable commutes to over 10 other World Class resorts, and over 30 day resorts! Its in a league by itself. 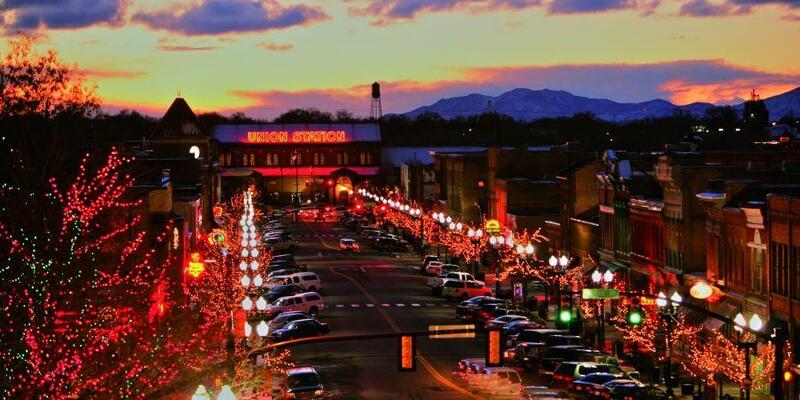 There is no comparison besides the snooty community of Boulder, or the likes of Vail, Park City & Tahoe that many consider the only full service ski town’s in America. But now I’m going to throw the icing on the cake. While living in Ogden from October 22nd to April 3rd there was only snow on the ground 4 days the entire season(Janurary 4th-8th). It was the perfect combination between flip flop season down in town & primetime skiing conditions up on the slopes. I couldn’t ask for anything more from a ski town. 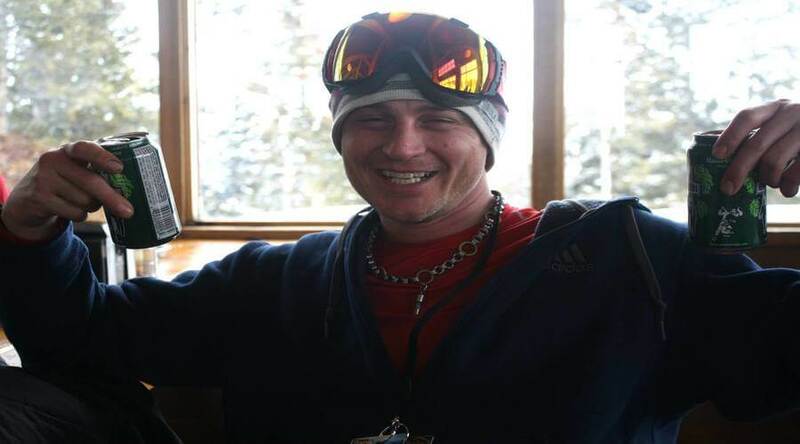 I’m sure you’ll be asking yourself why you have never heard of Ogden or Powdermountain, and its because it’s the best kept secret in the ski industry! 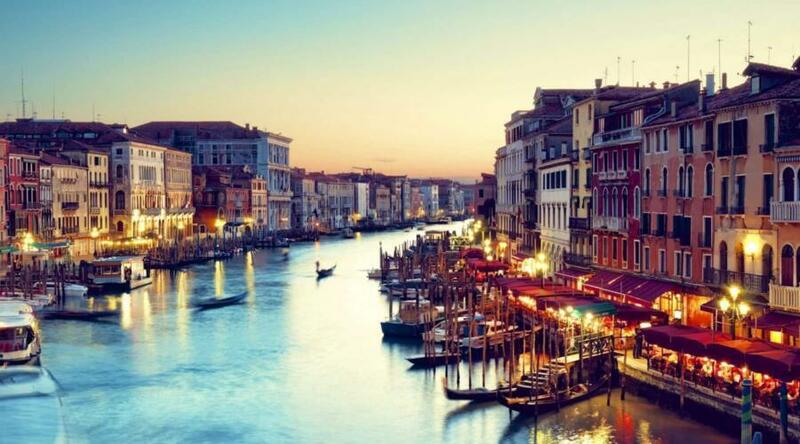 If you enjoyed reading this & found it useful share with your friends, or if you have comments please share them below and don’t forget to follow me on Trover to get free travel guides.